The four days on the Inca Trail were amazing. Our guides and porters were so friendly and knowledgeable and warm. The cooks even managed to bake us a delicious cake with no oven and an altitude of 3600m. The scenery is fantastic; one gets to walk through high mountains as well as cloud forest. We also got to see a few llamas and small Inca sites along the way. 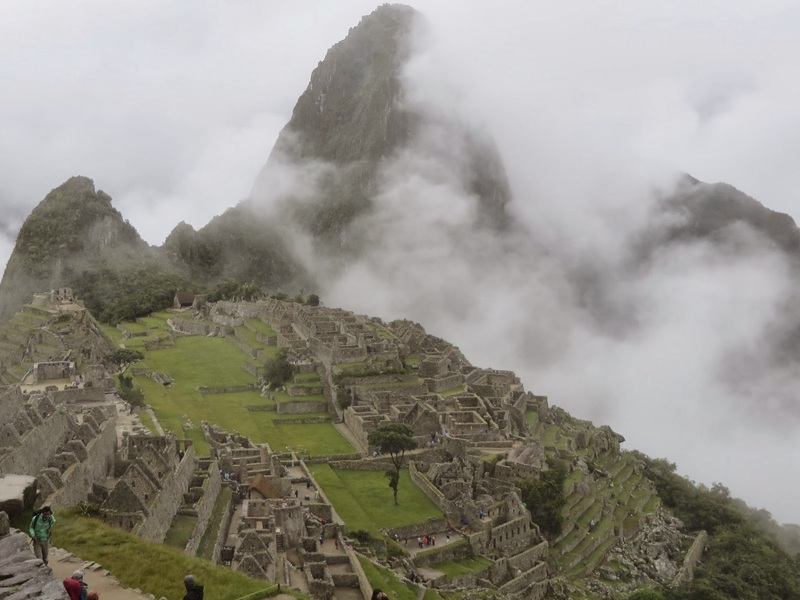 And of course, Macchu Picchu at the end is really a once in a lifetime experience. We went on the trek during rainy season but I think the clouds gave everything a touch of mystery that would not have been there otherwise. 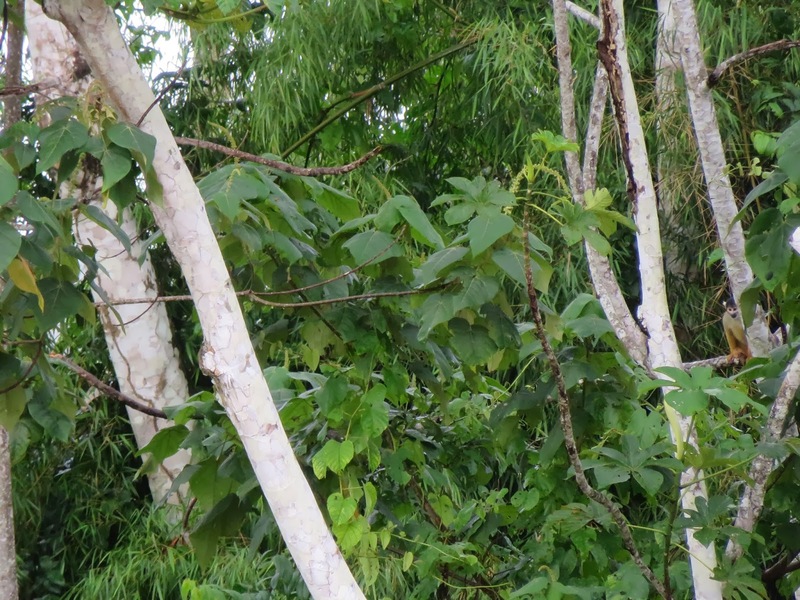 The last part of our trip was at the Tambopata Reserve near Puerto Maldonado. We saw quite a few animals (macaws, a toucan, a capybara, and caimans) and insects on our hikes but not nearly as many animals as in Borneo. The food at the GAdventure Lodge was outstanding and it was a relaxing way to end the trip.